Griggs Appliance Pull (12" CTC) - Brushed Satin Nickel (TK141BSN) by Top Knobs. Part of the followin..
Griggs Appliance Pull (12" CTC) - Polished Nickel (TK141PN) by Top Knobs. 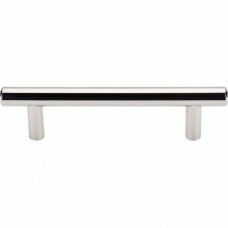 Part of the following coll..
Griggs Drawer Pull (5-1/16" CTC) - Polished Nickel (M1268) by Top Knobs. 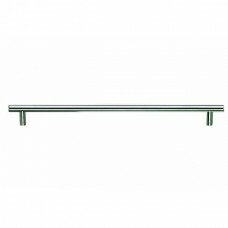 Part of the following colle..
Hopewell Bar Appliance Pull (12" CTC) - Brushed Satin Nickel (M1331-12) by Top Knobs. Part of the fo..
Hopewell Bar Appliance Pull (12" CTC) - Polished Nickel (M1332-12) by Top Knobs. Part of the followi..
Hopewell Bar Appliance Pull (18" CTC) - Brushed Satin Nickel (M1331-18) by Top Knobs. 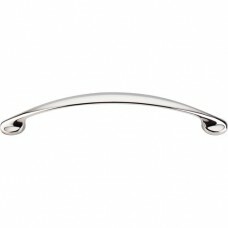 Part of the fo..
Hopewell Bar Appliance Pull (18" CTC) - Polished Nickel (M1332-18) by Top Knobs. Part of the followi..
Hopewell Bar Appliance Pull (24" CTC) - Brushed Satin Nickel (M1331-24) by Top Knobs. 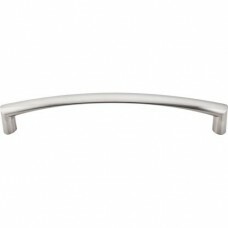 Part of the fo..
Hopewell Bar Appliance Pull (30" CTC) - Brushed Satin Nickel (M1331-30) by Top Knobs. 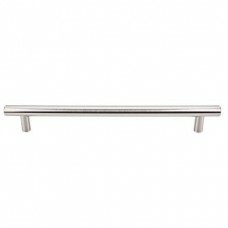 Part of the fo..
Hopewell Bar Appliance Pull (30" CTC) - Polished Nickel (M1332-30) by Top Knobs. 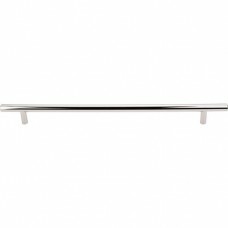 Part of the followi..
Hopewell Bar Drawer Pull (11-11/32" CTC) - Polished Nickel (M1274) by Top Knobs. Part of the followi..
Hopewell Bar Drawer Pull (15" CTC) - Polished Nickel (M1275) by Top Knobs. 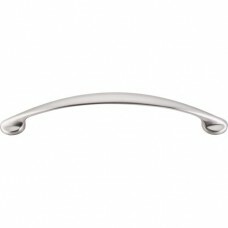 Part of the following col..
Hopewell Bar Drawer Pull (18-7/8" CTC) - Polished Nickel (M1276) by Top Knobs. Part of the following..
Hopewell Bar Drawer Pull (3" CTC) - Polished Nickel (M1269) by Top Knobs. 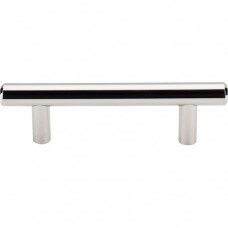 Part of the following coll..
Hopewell Bar Drawer Pull (3-3/4" CTC) - Polished Nickel (M1270) by Top Knobs. Part of the following ..
Hopewell Bar Drawer Pull (5-1/16" CTC) - Polished Nickel (M1271) by Top Knobs. 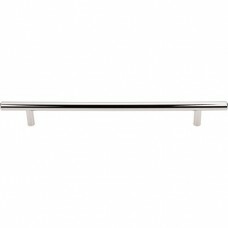 Part of the following..
Hopewell Bar Drawer Pull (6-5/16" CTC) - Polished Nickel (M1272) by Top Knobs. 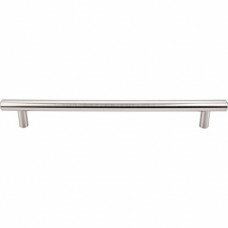 Part of the following..
Hopewell Bar Drawer Pull (8-13/16" CTC) - Polished Nickel (M1273) by Top Knobs. Part of the followin..
Lida Drawer Pull (3-3/4" CTC) - Brushed Satin Nickel (M1290) by Top Knobs. 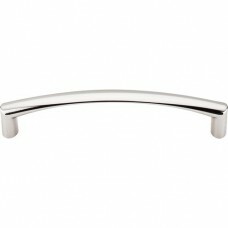 Part of the following col..
Lida Drawer Pull (3-3/4" CTC) - Polished Nickel (M1291) by Top Knobs. 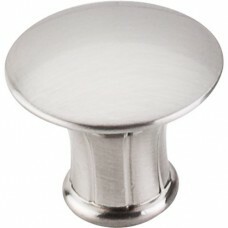 Part of the following collecti..
Lund Cabinet Knob (1-1/4") - Brushed Satin Nickel (M1306) by Top Knobs. 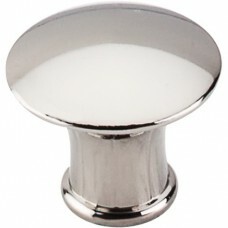 Part of the following collec..
Lund Cabinet Knob (1-1/4") - Polished Nickel (M1307) by Top Knobs. 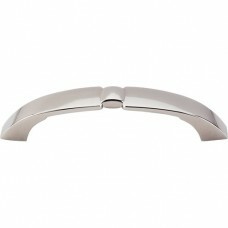 Part of the following collection(..
Mandal Drawer Pull (5-1/16" CTC) - Brushed Satin Nickel (M387) by Top Knobs. Part of the following c..
Mandal Drawer Pull (5-1/16" CTC) - Polished Nickel (M1265) by Top Knobs. Part of the following colle..